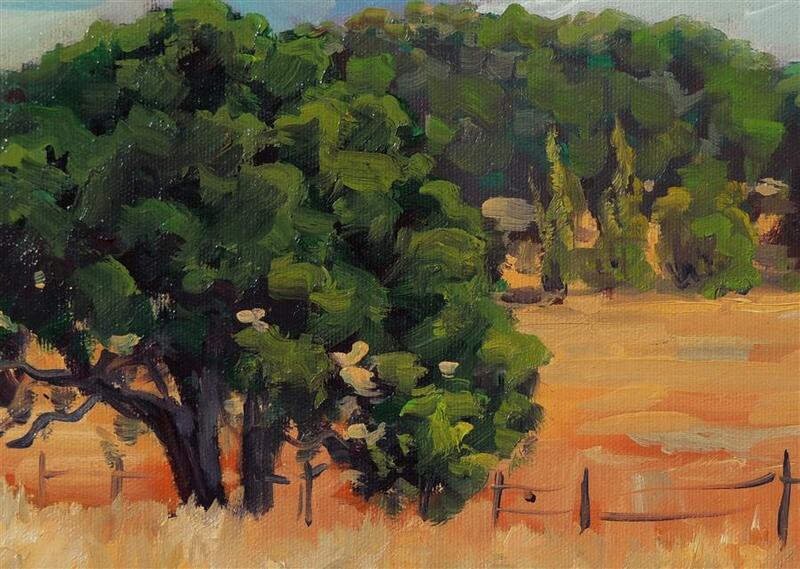 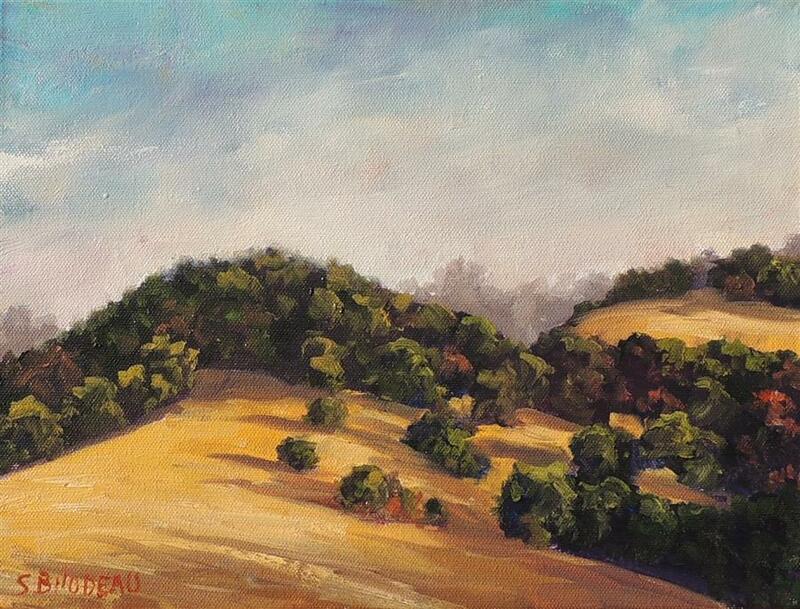 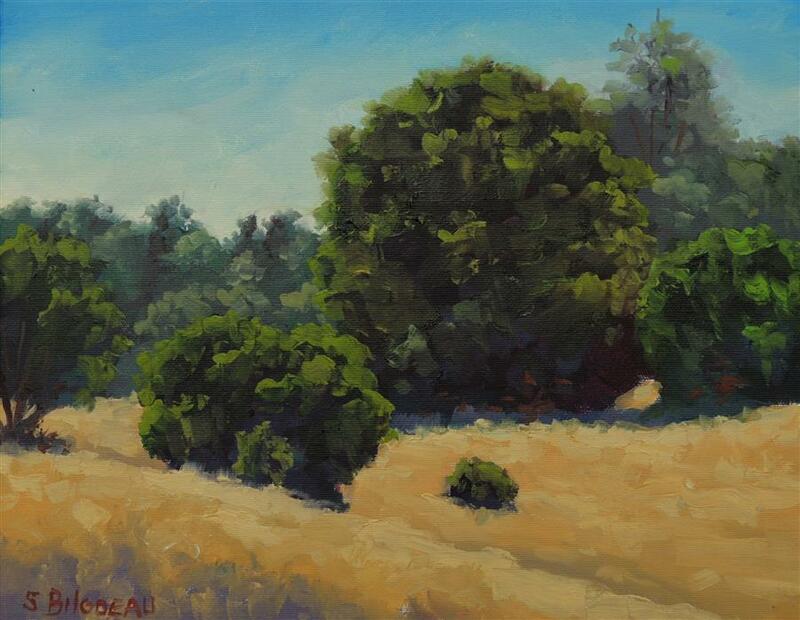 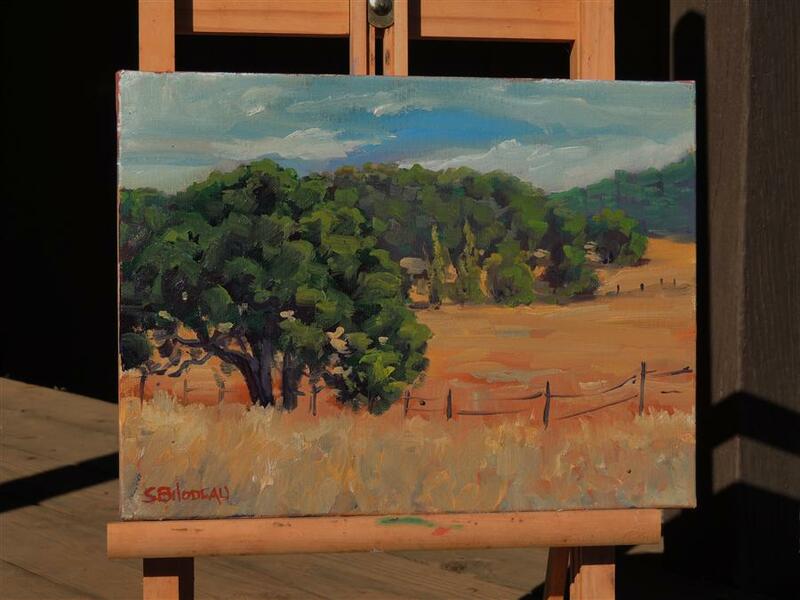 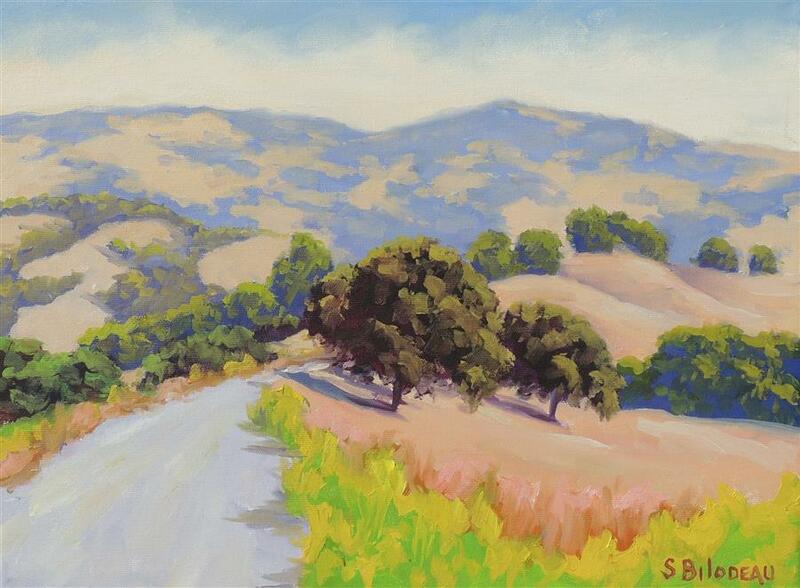 This painting was done en plein air in Lake County, California. 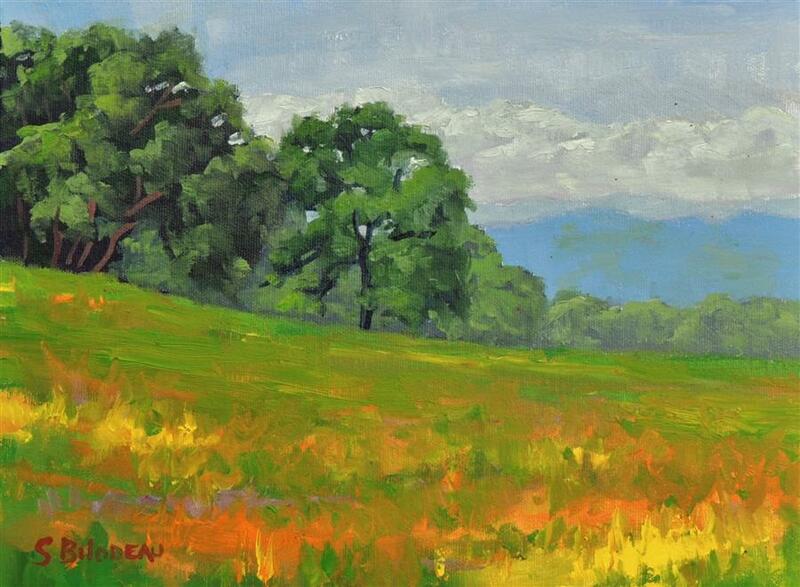 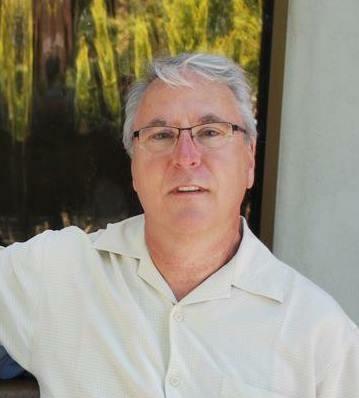 Lake County is a wine growing area that borders Napa County. 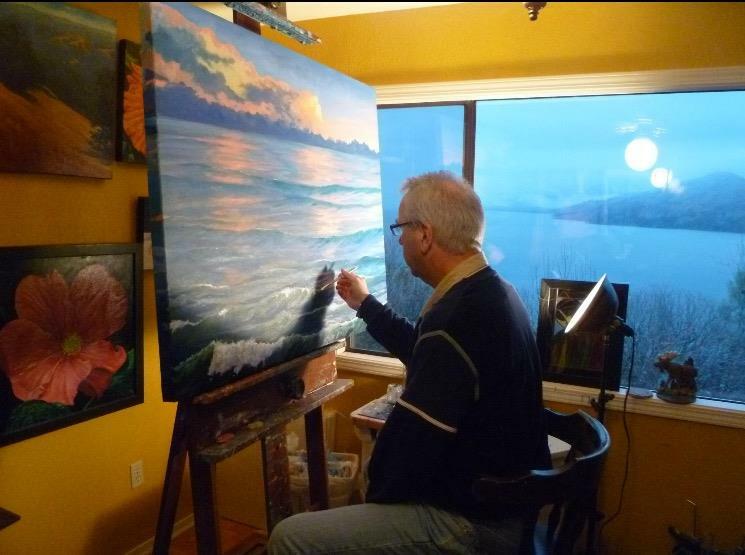 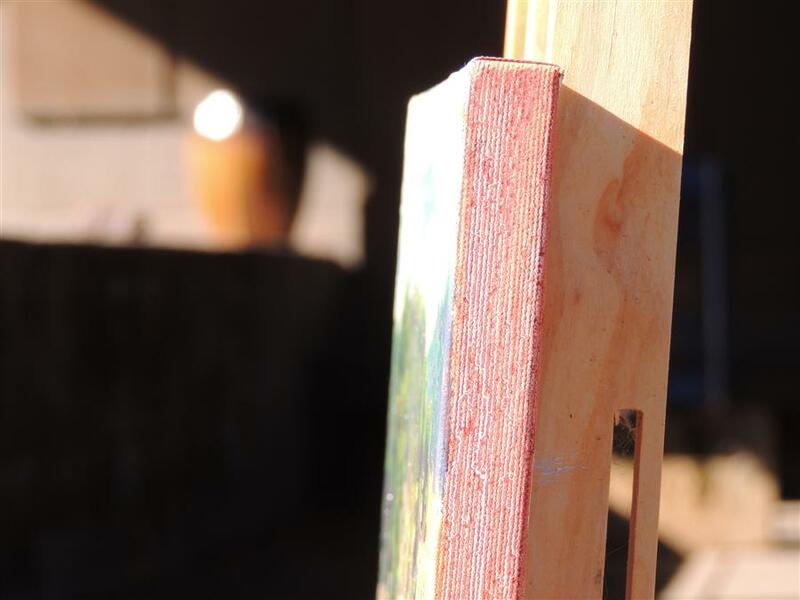 The painting is on a gallery wrapped canvas with finished edges and comes ready to hang.